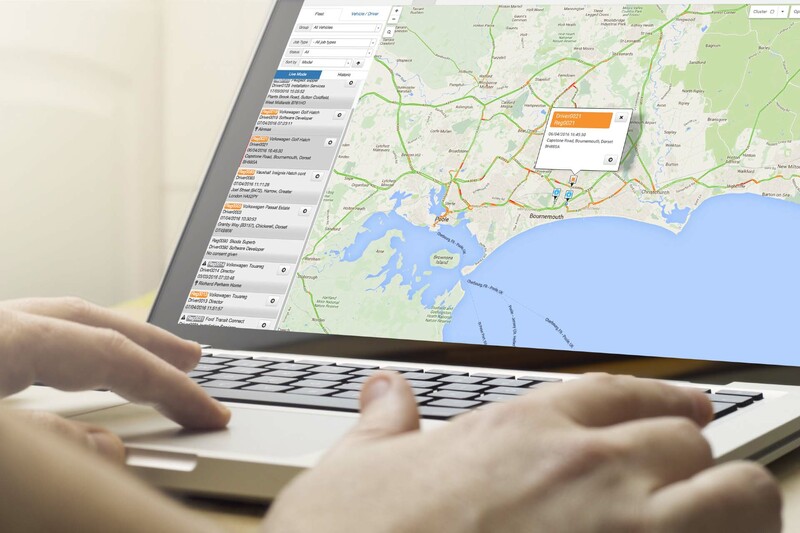 Run Your Tracking is our ground-breaking fleet telematics package. As standard our system can tell you how your drivers are treating your vehicles, how much fuel they have put in (and where! ), any faults present on the vehicle and variable servicing alerts. No other system in the UK offers this level of sophistication at this price. See how your vehicles are being driven. Control of your fleet is available at your fingertips on-line 24hrs a day through our on-line system. See where your vehicles are, and where they’ve been in real time. 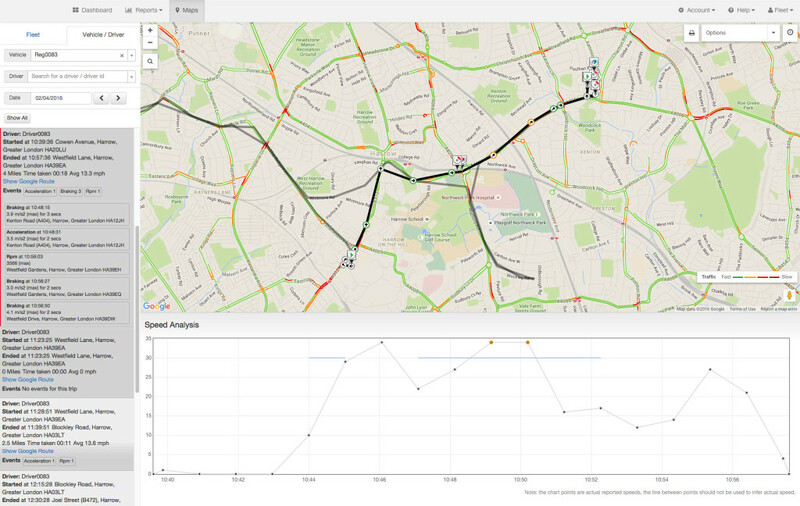 Run reports and league tables on driver behaviour, fuel usage, and real time running costs. Download reports or schedule reports to be emailed to you on a daily, weekly or monthly basis. 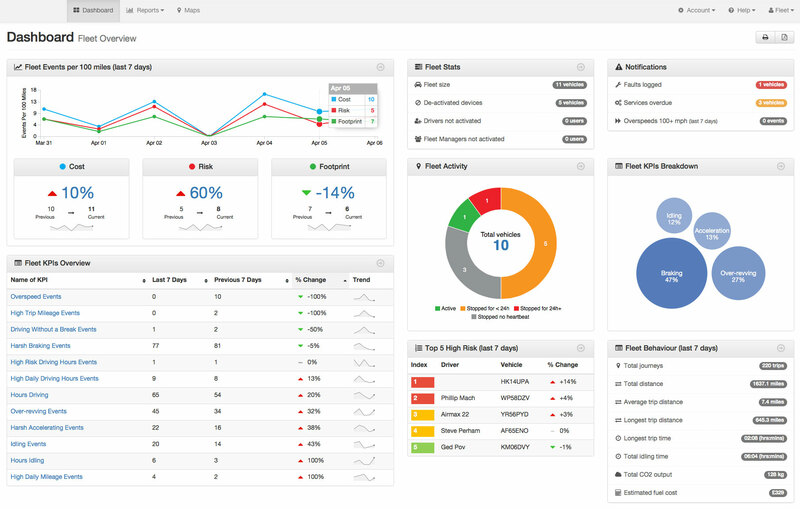 Driver portal for HMRC compliant mileage management and monitoring of driving performance. for a minimum term of 12 months. With a £199+VAT unit purchase and fitting cost. for a minimum term of 24 months. Unit ownership transfers after the initial term. Like all services provided by Run Your Fleet, we like to keep things simple. That’s why, unlike other telematics providers we don’t charge extra for scheduled reports, or to unlock premium features. With our Run Your Tracking service – you simply get it all as standard, no upsells, no hidden costs. What’s more, unlike most telematics providers – we don’t charge a de-installation fee when you decide you wish to leave our service. After the initial term you own the unit, so you can simply leave it in the vehicle if it is being defleeted, or remove the unit and use it again (unit may need reconfiguring). If you do need us to de-install or re-install the unit then we charge a reasonable cost, along with a small administration charge to transfer driver data from one vehicle to another. Contact us for full details.